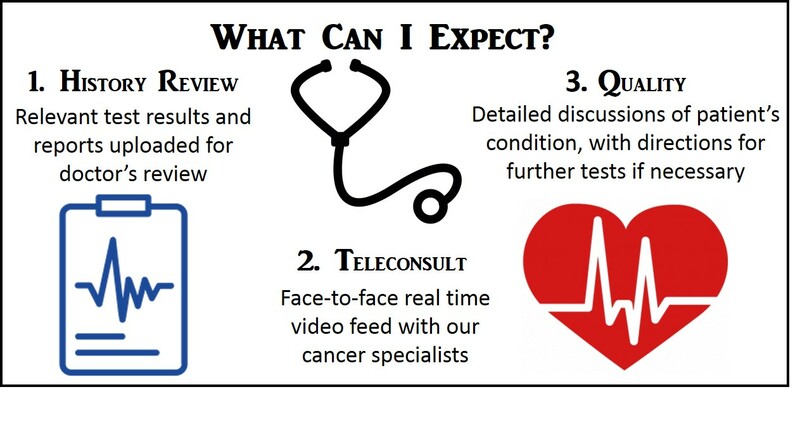 The AARO Telemedicine service provides access to quality cancer care in Singapore from the comfort of your own home. 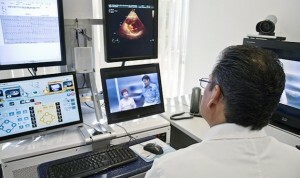 Connect with our cancer specialists face-to-face via real time video feed, similar to visits to the clinic, but without the hassle of travel. For more information about Cancer and its treatment options, please see: What is Cancer?